I wanted to send her a little sunny encouragement and I hope this card helped. I have been stretching to learn new things and/or use techniques that I have not used in a very long time - like distressing. 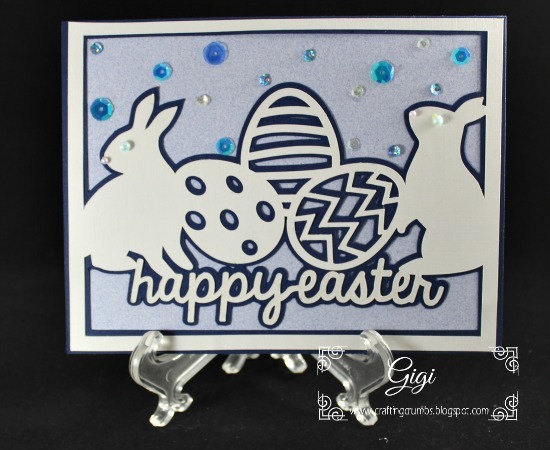 The Coredinations card stock is great for that because the white core comes through the color when lightly sanded - and I love that look with this card. 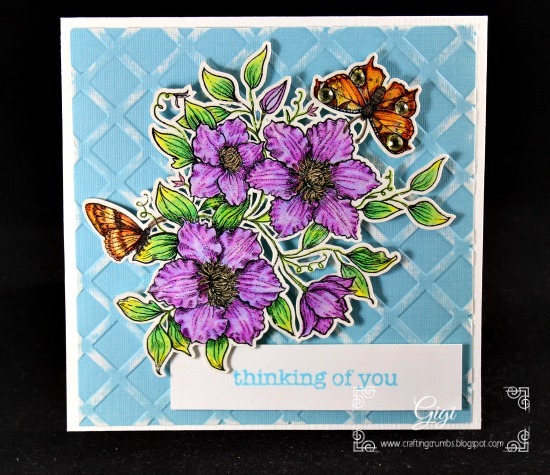 The digi image is another beautiful flower from Power Poppy - Climbing Clematis.I used the Spectrum Noir color blend pencils and gamsol to blend the colors together. I had forgotten how incredible relaxing it is to color with pencils and I am determined to do more of it. I just need to make more time. 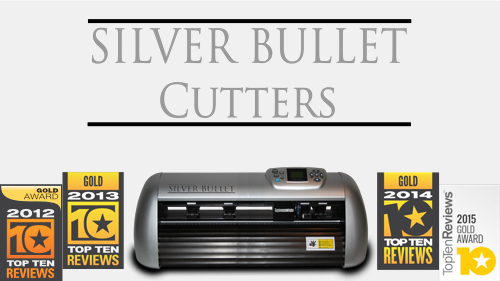 I traced the image in SCAL and cut it out with the Silver Bullet and purposely left a bit of a shadow around it. The "thinking of you" is a Hero Arts stamp, colored with a Zig Brush Marker to complement the background. 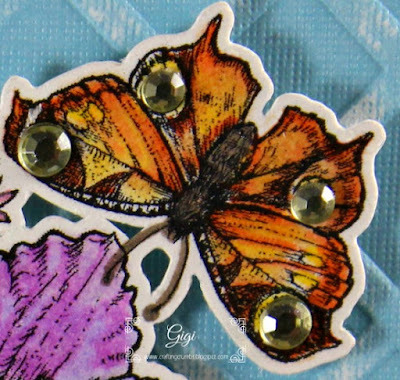 give the butterfly that little bit of sparkle and pop! I highlighted the center of the flowers with Color Technik glitter gel pens. I love the way they color - so smooth and sparkly. They are my "go to" gel pen because of the wide variety of color choices. Well, I really love the Sakura gel pens, but they are limited in color - so I use both. For Easter Brunch this year, I was asked to bring a "fun" ice cream. I wasn't sure what that meant (isn't ALL ice cream fun?!?) but later it was clarified that strawberry cheesecake ice cream would be great. So that is what I made and it was delicious! Preheat the oven to 300. Line a half sheet baking pan with parchment paper. Mix the quartered strawberries with 1/4 c. sugar and the tablespoon of balsamic vinegar. Spread the strawberries over the parchment paper in one layer. Roast for about 30-40 minutes, or until they are darker in color, soft and the juices have released. (and they will smell heavenly!) 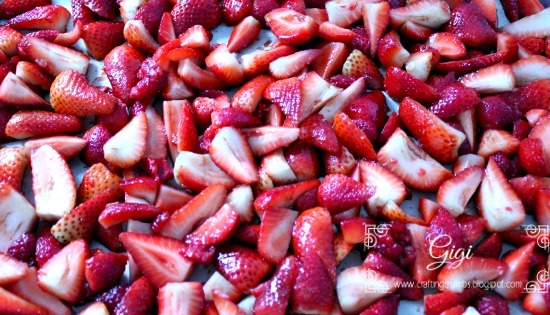 Transfer the strawberries to a medium bowl and mash until only small pieces of fruit remain. (I used a hand blender so they were chopped probably a bit more than they should have been. But it was still delicious!!) Chill the berry mixture in the refrigerator about 1 hour, till completely chilled. In the meantime, blend the remaining ice cream ingredients (except the graham crackers) in a food processor until the mixture is smooth. I pulsed for about 30 seconds. Transfer to a medium bowl and cover tightly. Refrigerate at least 30 minutes or up to one day. 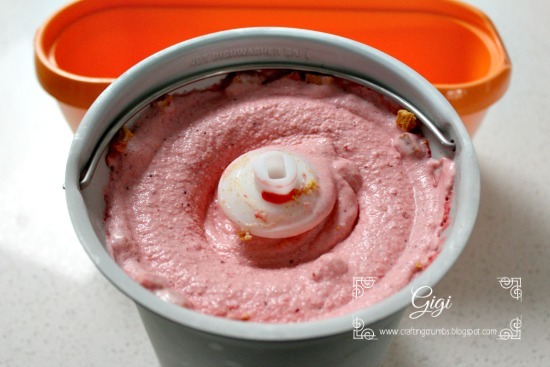 When ready to churn, pour the mixture into an ice cream maker. Freeze according to manufacture's directions. During the last 5 minutes of freezing, add most of the roasted strawberries and chopped graham crackers. Pour into an ice cream container and press plastic wrap or parchment against the ice cream. Freeze until firm, at least 2 hours. 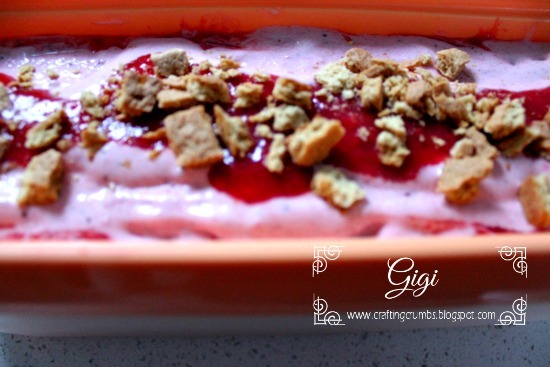 * I put about half of the ice cream into the container and added a layer of roasted strawberries and then garnished the top with a few more strawberries and chopped graham crackers. I let my machine churn a few more minutes so the strawberries blended a bit more than they "should" have, but the end product was delicious and tasted like wonderful strawberry cheesecake.. Happy Easter - a Little Late!!! 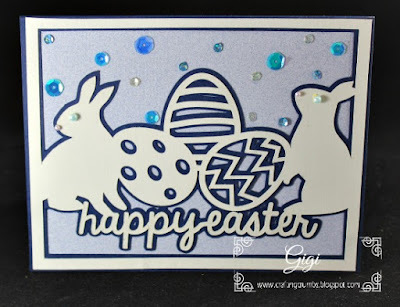 With Spring arriving so late in parts of the country, I figured I might be able to get away with posting a "bleated" Easter card. This was actually delivered in time, but I was busy packing for a trip to New York so all things got pushed to the bottom of my priority list. I have returned and am exhausted and jet lagged, but had a GREAT time. Will share more of that trip once I catch up on some posts! I just realized as I am writing this, that his card was a bit more grown up than it should have been. Not sure what I was thinking, but I definitely could have made it more little boyish - not that he cared. He was definitely more interested in the goodies in the Easter basket that we delivered! And it was nice for both of the grandmothers to be there along with other family members and share in the fun over brunch. 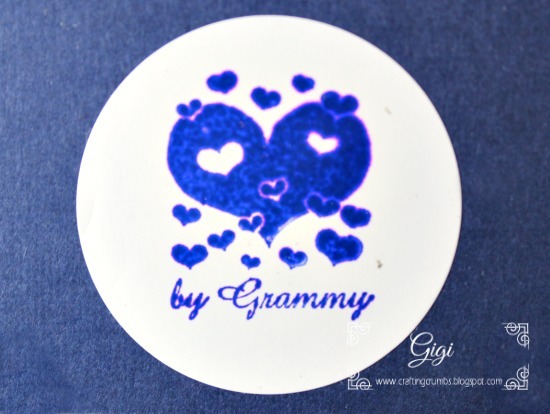 on the back of the cards made for my grandchildren. I hope you all had a blessed and happy Easter and are ready to enjoy a beautiful Spring.